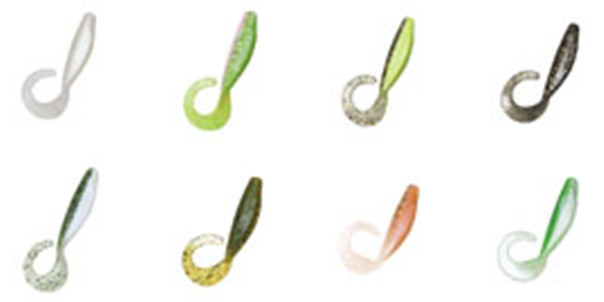 Mimicking a darting baitfish with uncanny realism, the soft, potbelly-minnow design of StreakZ will entice strikes from virtually every fresh- and saltwater species that swims. Super-durable ElaZtech construction helps them withstand repeated strikes without tearing or having to be replaced, and their buoyancy allows them to be fished in all water columns, and with virtually limitless rigging methods. 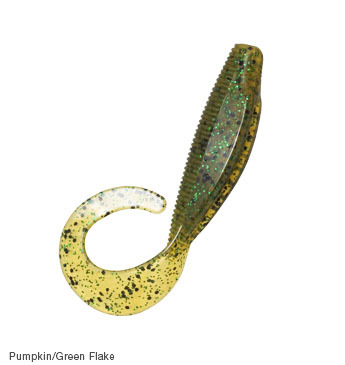 The NEW 3.75`` version was specifically designed for finesse presentations, and is a dynamite dropshot bait. Вы сейчас на странице: Z-MAN Приманки мягкие ZMAN STREAKZ CURLY TAILZ 4`` STREAKZ CURLY TAILZ 4``.